Product categories of Aluminum Screw, we are specialized manufacturers from China, Aluminum Screw, Aluminum Socket Button Screws suppliers/factory, wholesale high-quality products of Aluminum Socket Cap Screws Machine R & D and manufacturing, we have the perfect after-sales service and technical support. Look forward to your cooperation! 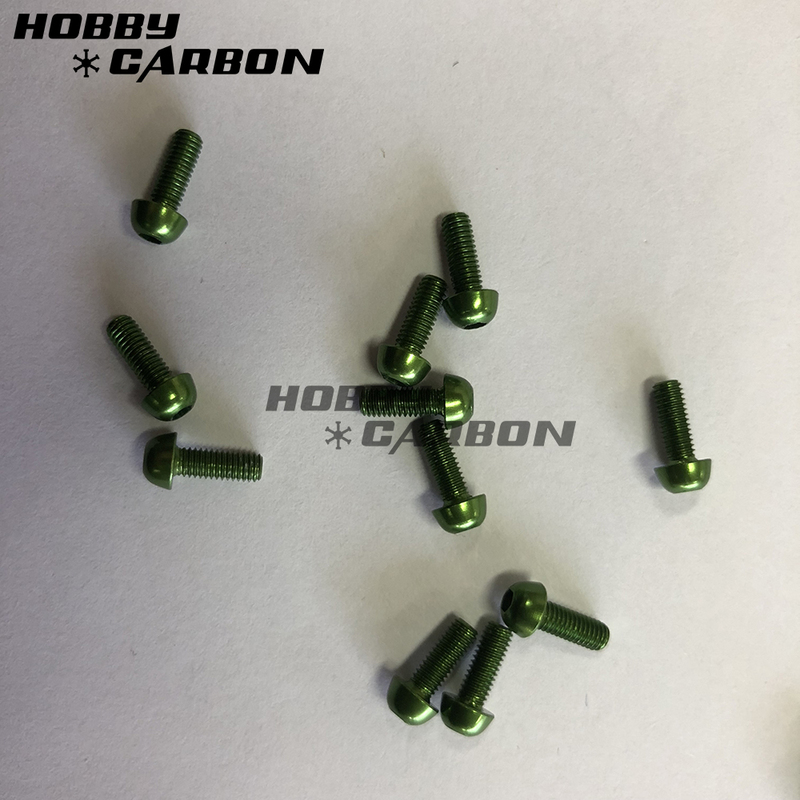 Aluminum Screws are very popular because of their light weight and beautiful anodised colors in the market.Both 6061-T6 aluminum Screws and 7075-T6 aluminum screws could be offered. Our common aluminum screws are aluminum Button Head Screws, aluminum socket cap screws, aluminum slotted head screws, aluminum countersunk screws. M3 aluminum screws are most prevalent. While Customized sizes,type and colors are avialable as well. Special packing service is also ok for us. Any questions, please contact us freely by sending an RFQ.